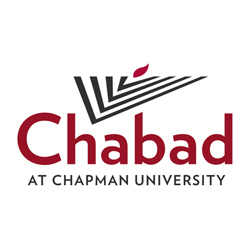 HAVE A REAL POWER LUNCH OVER TORAH AND DELICIOUS KOSHER DELICACIES RIGHT ON CAMPUS. During your lunch break, why not feed your soul as well as your body? Take some time out of a busy workday to study a bit of Torah over a kosher lunch. Every Monday 12:30-1:30pm, over a delicious bagel lunch, we take one hour to explore relevant Jewish topics using ancient wisdom to guide us in a modern society. The monthly lunch conveniently located at The Fish Interfaith Center - Conference room, is guaranteed to be a peaceful break in the midst of a fast-paced school day.